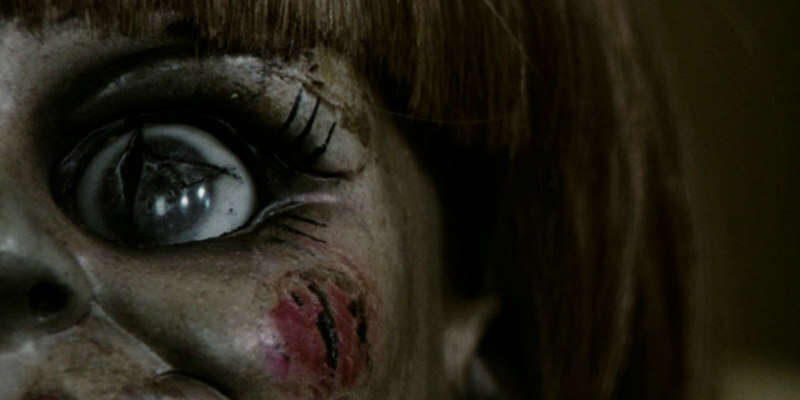 A debut teaser has arrived for the upcoming sequel to the Conjuring spin-off. From New Line Cinema comes Annabelle 2, with David F. Sandberg (Lights Out) helming the follow up to 2014’s hugely successful Annabelle, which scared up nearly $257 million at the worldwide box office during its run in theatres. The new film is once again being produced by Peter Safran and James Wan, who also partnered on The Conjuring movies. Annabelle 2 is in cinemas May 2017.